New researchers often face challenges in finding and focusing specific research questions. Primary care clinicians, health profession educators and community members have broad interests and varied perspectives that lead to myriad potential questions. The path from a clinical problem or a personal interest to a specific researchable question is often a long journey. A mentor can help as a guide along the way. Everyone has opportunities to be both mentor and mentee. Understanding both roles can help build productive relationships and complete successful studies. We can be more effective in both roles by developing personal philosophy, framework and skills for mentoring. Identify more and less successful models of mentoring from their personal experience. Describe at least three complementary roles for mentors. Outline a Professional Development Plan. In this article, Dr. Phillips describes a novel learner-centered approach to mentoring that he has developed over 20 years of working with new researchers. Bill Phillips is a family doctor from Seattle with 20 years’ experience in private practice of full-spectrum family medicine and over four decades’ experience in research, teaching and professional leadership. He is emeritus Theodore J. Phillips Endowed Professor in Family Medicine at the University of Washington and past Clinical Professor of Epidemiology and of Health Services in the UW School of Public Health. 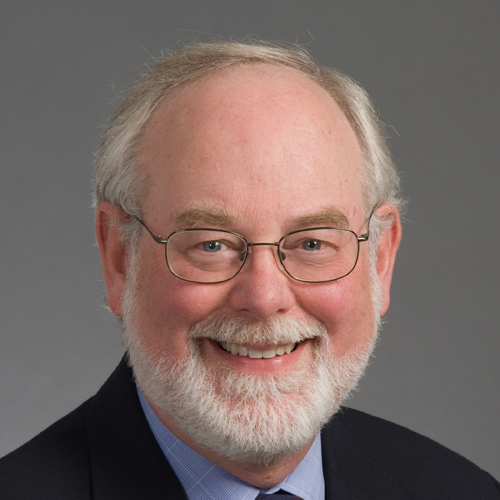 For 14 years, Bill directed the UW Fellowship in Primary Care Research, a 2-year post-doctoral program for family medicine, general internal medicine, general pediatrics and an interprofessional, interdisciplinary group of early career academics. Bill has served as president of NAPCRG (North American Primary Care Research Group), chair of the AAFP Commission on Clinical Policies and Research and on the board of the National Research Network (the AAFP PBRN). He has represented primary care clinicians and researchers on several key science and policy panels with US federal and international agencies, including ACIP, MCAC and NIH NLM. He just finished a 4-year term in the U.S. Preventive Services Task Force. He is a founder and Senior Associate Editor of the Annals of Family Medicine.